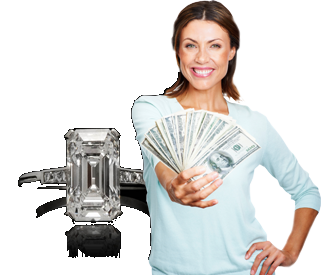 Large Diamond Buyers USA, we give generous payments to diamond sellers. Check with us. We're Nationwide! 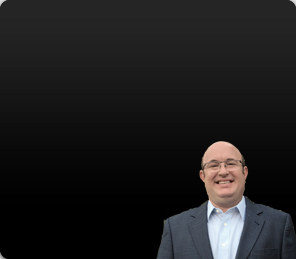 Ready for your personal cash quote? We know you want the process of selling your diamond to be quick and easy, and that you want the highest possible value. 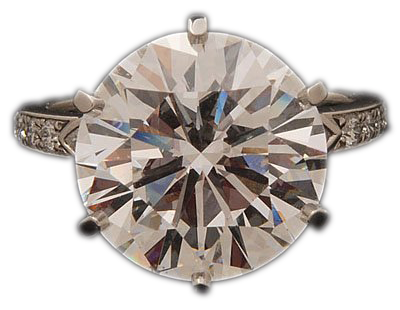 Trust our diamond buying process to guide you. We make it easy to get the most cash when selling your large diamond. 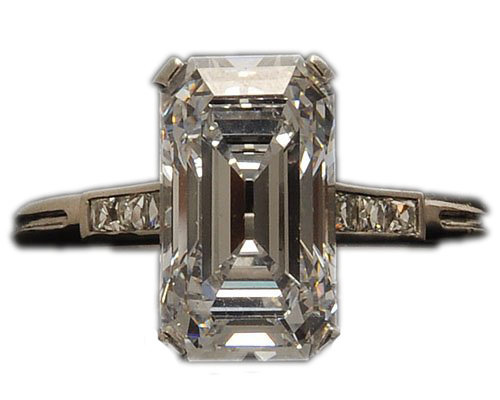 We specialize in large diamonds, ensuring that you will get a fair appraisal based on the actual market demand for the loose diamond or diamond ring you are selling. Get the cash payment you deserve! 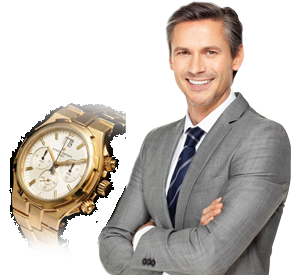 We're a state registered pawn broker (License DOJ #37110819). Check us out!